MAYS LANDING- March 31, 2019, marks 34 years since local cabdriver and television host Raul “Cooks Books” Suarez was found stabbed to death on Route 30 in Absecon. 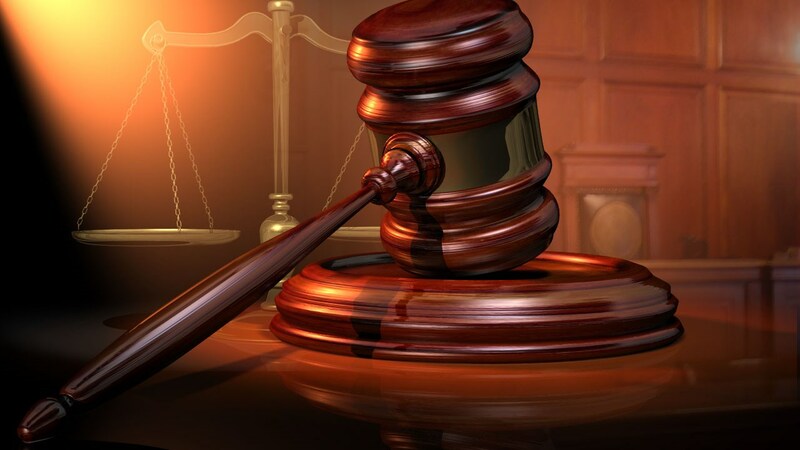 The case remains unsolved, but investigatory work by law enforcement agencies continues every day on this case, Atlantic County Prosecutor Damon G. Tyner said. Prosecutor Tyner refuses to use the label the Suarez case or any unsolved homicide as a “cold case”. 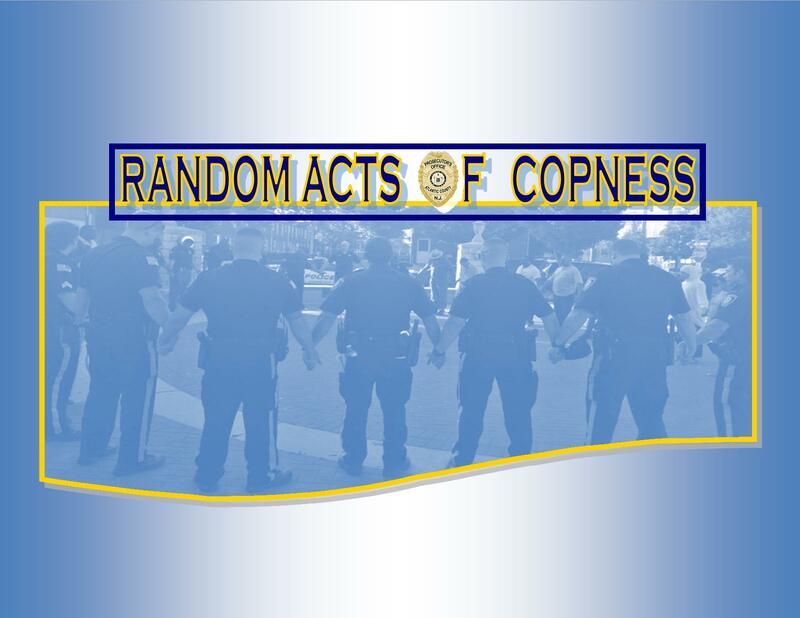 “Cooks Books was a very revered member of our community and that his murder has gone unsolved for so many years is a sad tragedy for his family and the greater Atlantic City region alike. The family and community should know that there are dedicated investigators committed to learning the truth about his homicide,” Prosecutor Tyner said. Victim: Raul “Cooks Books” Suarez, 51 years of age. 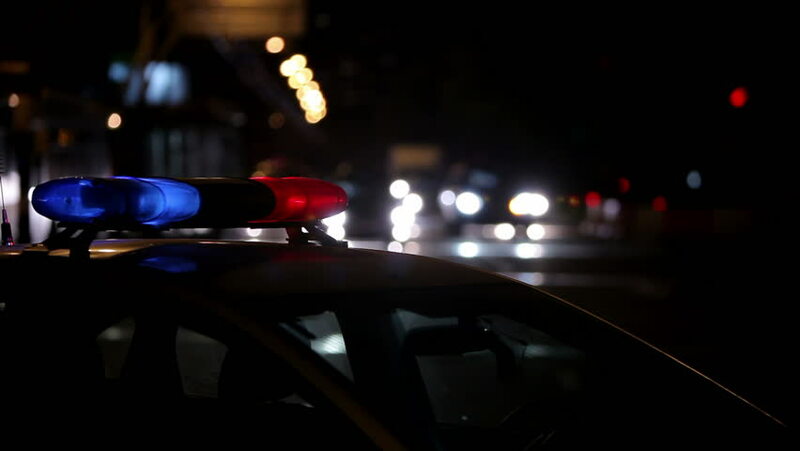 On Sunday, March 31, 1985 at 1:45 A.M., Absecon Police received a report of a man lying in the eastbound lane of Route 30 at milepost 6.2. Upon arrival of Police officers, it was determined that the victim had been fatally stabbed lying in the right eastbound lane of the White Horse Pike (Route. 30) in front of the Crest Motel. 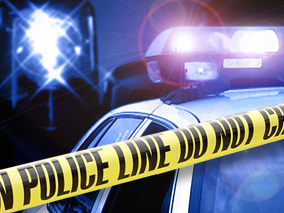 The victim Raul Suarez a taxi cabdriver and his vehicle were observed traveling eastbound into Atlantic City possibly occupied by two black males. 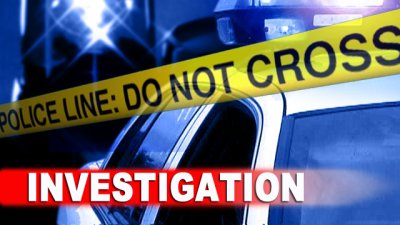 At approximately 5:40 A.M., the victim’s taxi cab was discovered in the 800 block of North Michigan Avenue, the Westside area of Atlantic City, by Atlantic City Police while checking the area for the victim’s taxi cab. 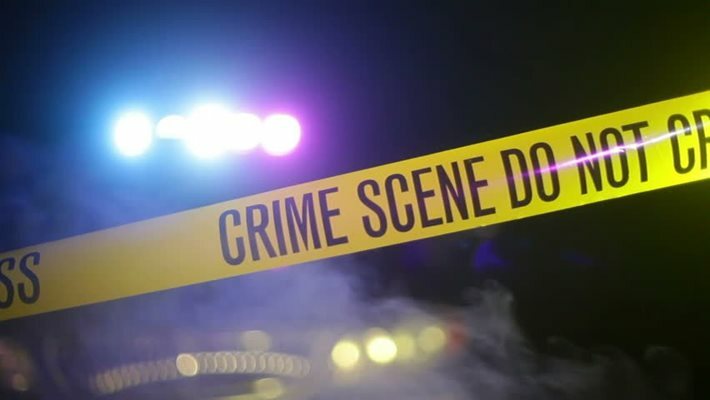 The investigation revealed that during the earlier morning hours of March 31, 1985, Raul Suarez, while operating a personal taxi cab, was stabbed to death during the course of an apparent armed robbery. 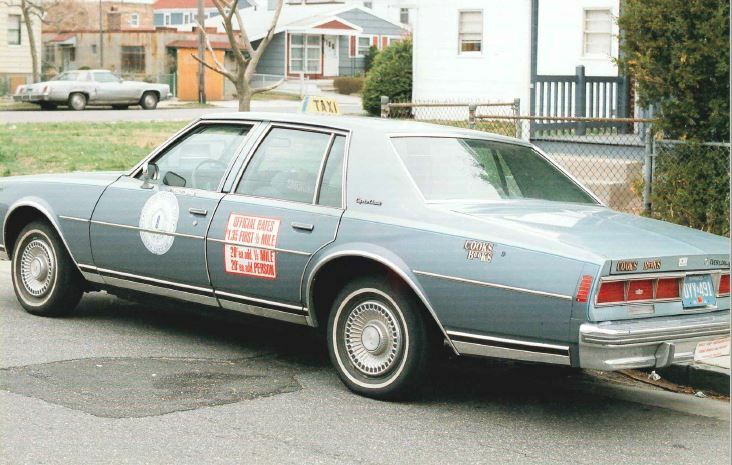 The victim had been pushed from his cab, 1979 Chevrolet Caprice Classic, which had his nickname, “Cooks Books,” written along the trunk in yellow letters on a black background. The cab also displayed Suarez’s slogan. “Every day is a Miracle,” was written across the trunk with black stick-on letters. 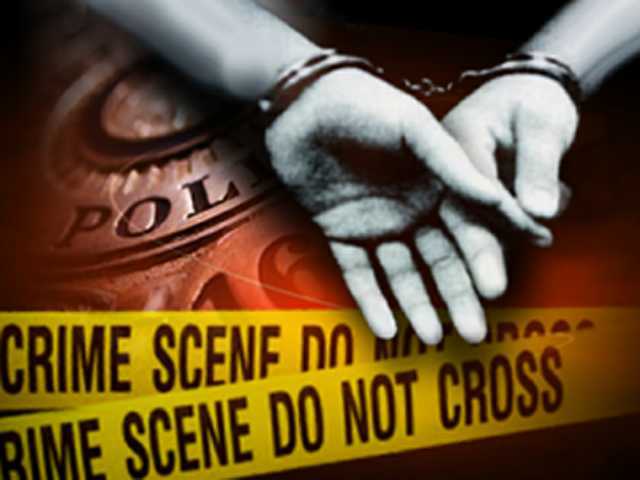 During the course of this investigation, over 160 individuals were interviewed.